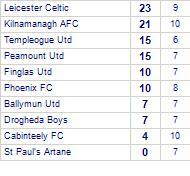 Wolfe Tone FC beaten by Peamount Utd. 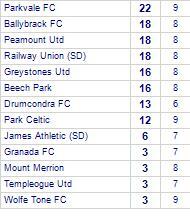 Peamount Utd despatch Portmarnock AFC. 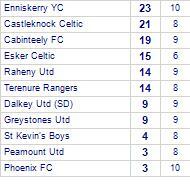 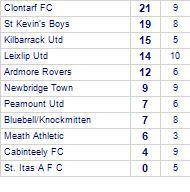 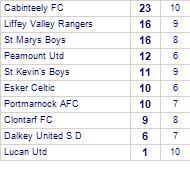 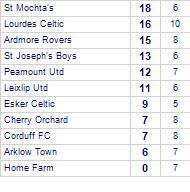 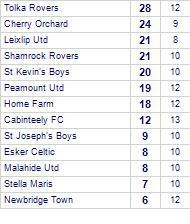 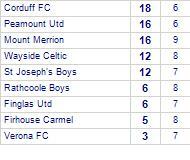 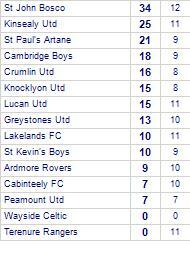 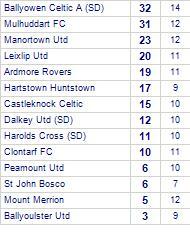 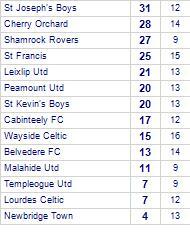 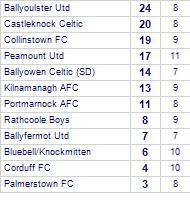 Peamount Utd has yet to be beaten in this competition, having won every game.